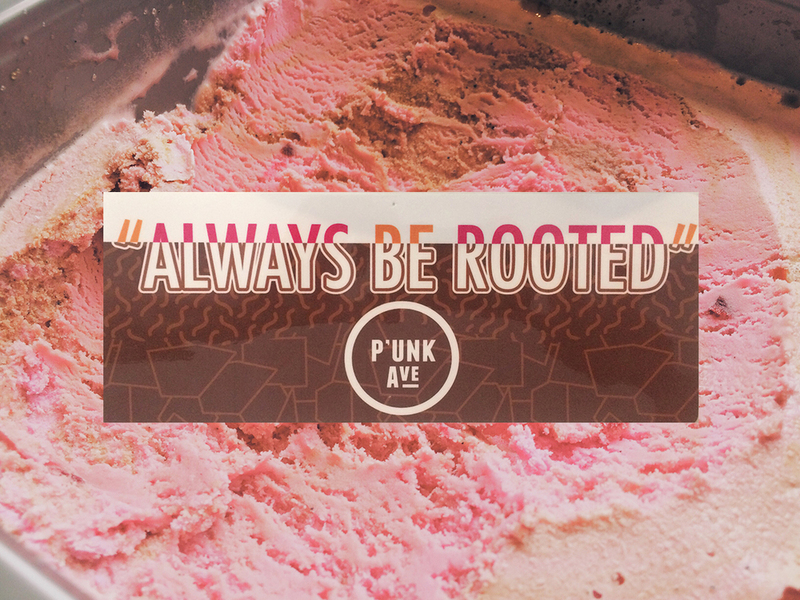 On April 1, 2015, P’unk Ave turned 10 and we thought what better way to celebrate it than with a custom ice cream flavor. I had the opportunity to work with my friends over at Little Baby's Ice Cream on a workshop to produce perhaps by far the coolest outcome of a workshop I've run yet. 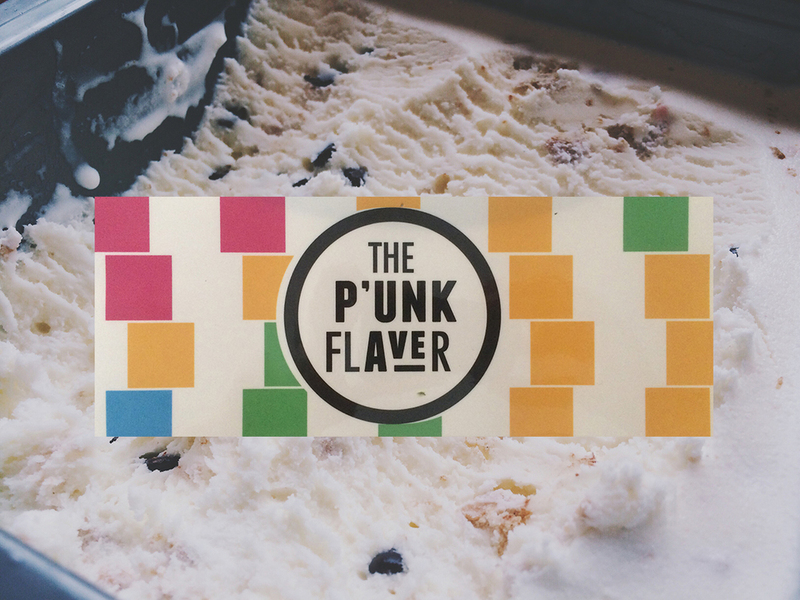 Yep, you guessed it—an ice cream flavor. We designed and participated in a workshop that asked members of both Little Baby’s and P’unk Avenue to think beyond just the literal flavors that our team frequents (like banh mi, bacon, coffee, pho, tacos) and instead draw inspiration from our other senses and our souls, exploring the meaning behind the objects, work and people of P’unk Avenue. Participants shared stories that used food as a metaphor to describe values, qualities and characteristics of P’unk Avenue, as well as personal food experiences they’ve had that correlate with emotions they selected in teams as the feeling they want people to have when tasting the final flavor. Instead of a workshop focused on creating a specific flavor in the end, this experience provided an opportunity for the Little Baby’s Ice Cream crew to gain greater insight into our team, culture and values, which they then interpreted into a new custom flavor revealed at P’unk Avenue’s 10th birthday party. You can read more about the flavors here.